Please Note: This is a non-stocking item. As such, it has a 12-14 week lead time. Please keep this in mind when getting your quote. 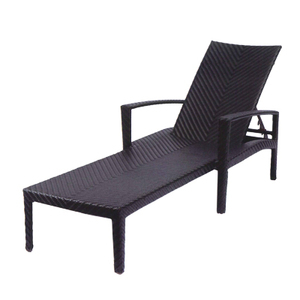 The CAMILA features sturdy aluminum frames covered with all weather wicker. Kannoa offers outdoor furniture specifically designed for weather resistant for extreme durability. 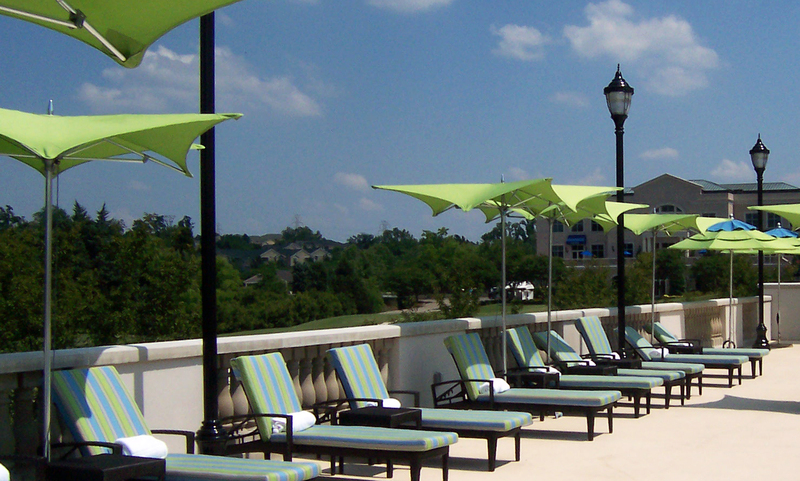 Our selected products have modern lines with a clean look for any patio, lawn or deck area and the convenience of all-weather wicker and powder coated aluminum frame. All Kannoa products stand for Design, Functionality, Durability & Harmony. Dimensions: W 82 in. D 29 in. H 13 in.